Raised on a ranch in western South Dakota, Ronda knows the value of hard work and understands the needs of the community. Ronda represents her clients with a professional, yet practical approach, realizing that each client presents a unique need and needs individual attention. Ronda is an attorney with integrity and great respect for the law and the freedoms our constitution provides. 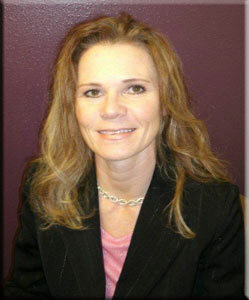 After practicing for more than ten years, Ronda has become well-versed in the legal system, yet remains open to new ideas and unique situations that each individual case may present. Website Design & Hosting by Westernweb Technologies, Inc.